Enjoy A.S. Byatt's Books? Tell us Why and Win a Free Book! Welcome to A.S. Byatt's BookGorilla Author Page! We're working hard to bring you the best deals ever on A.S. Byatt's Kindle books. 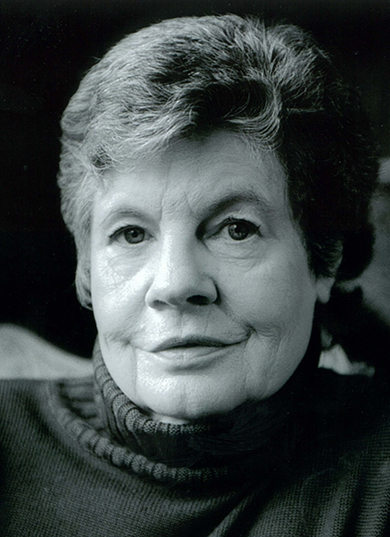 If you’re a A.S. Byatt fan, we'd love to have your help in making this author page special. Tell us, in no more than 150 words, why you think A.S. Byatt is great. Use this webform to send us your submission, and if we select yours we'll offer you one of A.S. Byatt's books or a Kindle Gift Card as a free gift! Thanks! Please enter your email address and click the Follow button to follow A.S. Byatt! The Virgin in the Garden is a wonderfully erudite entertainment in which enlightenment and sexuality, Elizabethan drama and contemporary comedy, intersect richly and unpredictably. A.S. Byatt's short fictions, collected in paperback for the first time, explore the fragile ties between generations, the dizzying abyss of loss and the elaborate memories we construct against it, resulting in a book that compels us to inhabit other lives and returns us to our own with new knowledge, compassion, and a sense of wonder.